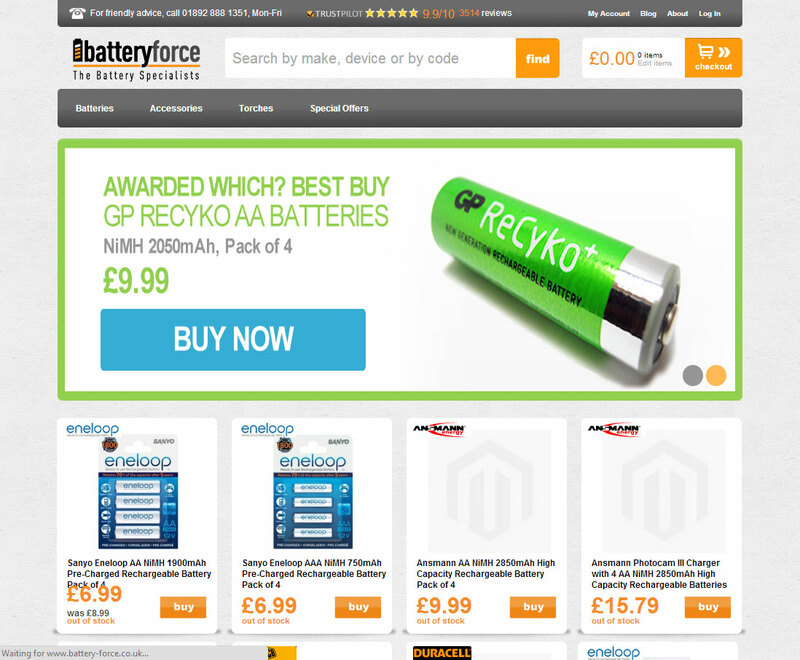 Battery Force are a UK based online store specialising in a huge range of domestic batteries, chargers and torches. We have been working together for nearly two years running their PPC campaigns, overseeing an expanding social media campaign and a continuous programme of small website tweaks and optimisation. 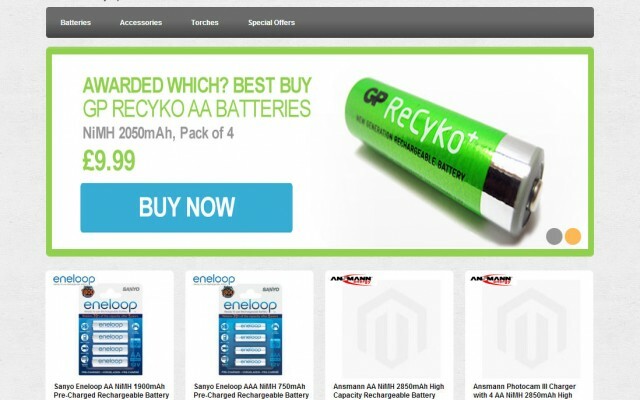 This work has led to Battery Force having an excellent position in organic search results and a highly profitable PPC campaign.